Northwest Ontario is the region within the Canadian province of Ontario which lies north and west of Lake Superior, and west of Hudson Bay and James Bay. It includes most of subarctic Ontario. Its western boundary is the Canadian province of Manitoba. Outdoor recreation is popular in the region year-round. 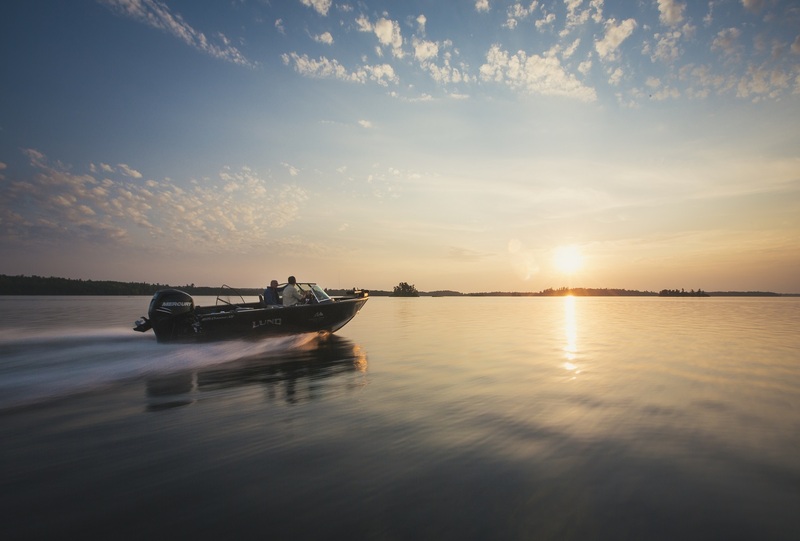 In summer, fishing, boating, canoeing, ATVing, and camping are enjoyed by residents. Because of the extensive variety of scenic trails and picturesque natural habitats, the area lends itself to hiking and adventuring. Hunting remains popular in autumn, especially for moose, whitetail deer, and grouse, although goose hunting is exceptionally popular near James Bay. Group hunting for moose is a favorite social outing. Northwestern Ontario prides itself on its highly tourist-friendly communities. Towns like Kenora and Red Lake have been popular vacation destinations for many years and the region’s many small towns linked together by scenic highway routes are ideal locations for travelers and families to visit while driving through the region. Festivals and events occur throughout the year but summer time is by far the best time of year to enjoy these activities. Have a great time at the Blueberry Festival in Sioux Lookout, Moosefest in Dryden or the Trout Forest Music Festival in Ear Falls. Celebrate our region’s aviation heritage at the Norseman Festival in Red Lake or party it up on the shores of Lake of the Woods at Harbourfest in Kenora. Whatever your interests, Northwest Ontario has something for you. We are one of the most exciting places in Canada to indulge your sense of adventure and get back to nature. No two visits need ever be the same!